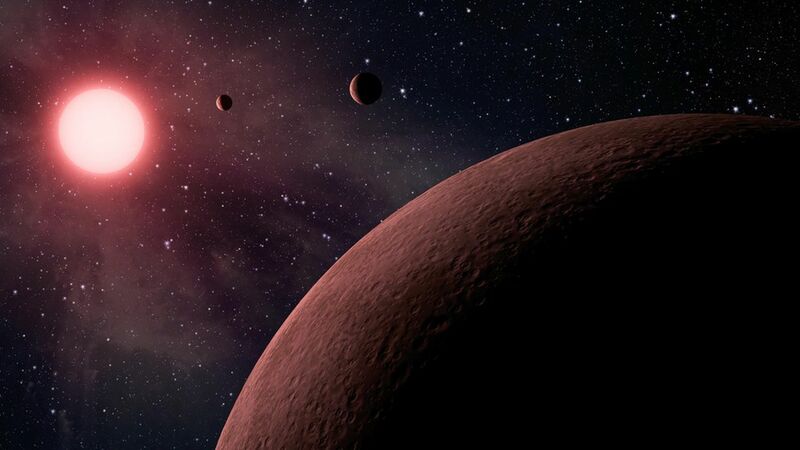 NASA announced Monday that its Kepler telescope has found 10 new planets outside our solar system that appear to be the right size and temperature to support life. Several of them circle stars similar in size to our sun. Why it matters: Kepler scientist Mario Perez says, "we are probably not alone" since four years of data show how prevalent these kinds of planets are. NASA has observed a total of 49 planets in the so-called "Goldilocks zone," meaning they are potentially habitable.